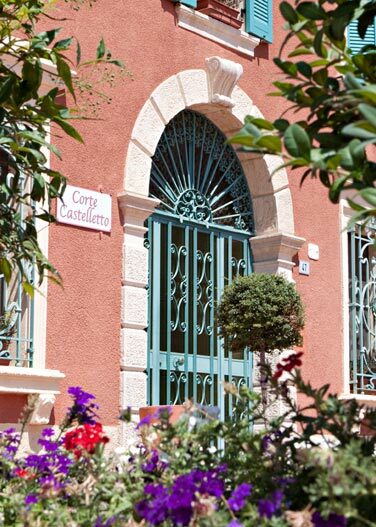 Welcome to Corte Castelletto, an historical country house of the 18th century, ideal for both holiday and business stay. The location, just 15 km from the center of Verona and close to exit Nogarole Rocca of the Brennero A22 motorway, allows easy access to Verona, Mantova and the main cities of Northern Italy. Corte Castelletto Staff is at guests’ disposal to offer the best services to make your stay pleasant and comfortable.